It does have a great service history with 11 service stamps in the book with the last service having been done in Jan 2019 at 111k miles, It also shows the Clutch was changed in October 2018. And remember this is the 1.3HDi so it is chain driven no pesky cam belt to worry about. 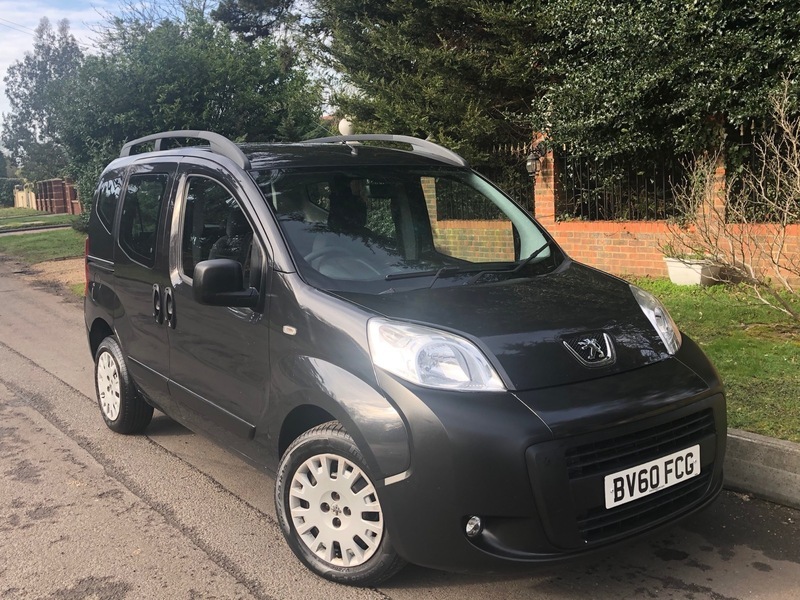 It does have Remote central locking, 2 Keys, Alarm Immobiliser, Front fog lights, Roof Bars, Electric windows, Electric mirrors, Radio CD player, Air con, Drivers information system,. Cup Holders, Arm rests, Stop/Start, Plastic flooring, All rear seats can be removed to make a great little Van, Drivers and passengers air bags, Anti locking brakes and more.